Moving halfway around the world is not something to be taken lightly, and if you are considering a move to New Zealand then there are many things that you need to take into consideration.  Although New Zealand can offer a wide range of job opportunities and new lifestyle and educational options for both you and your family, relocating to another country can be a challenge and that’s why you need to put a great deal of consideration and thought into your move. Although New Zealand exhibits many characteristics that are very similar to that of the UK, it also exhibits many that are very different. The local rules and regulations may differ slightly from what you are used to, so it’s well worth taking these into consideration before you arrive in the country, failure to do so could see you quickly end up on the wrong side of the law. You also need to be aware of the small differences in culture which you may have to adapt to. 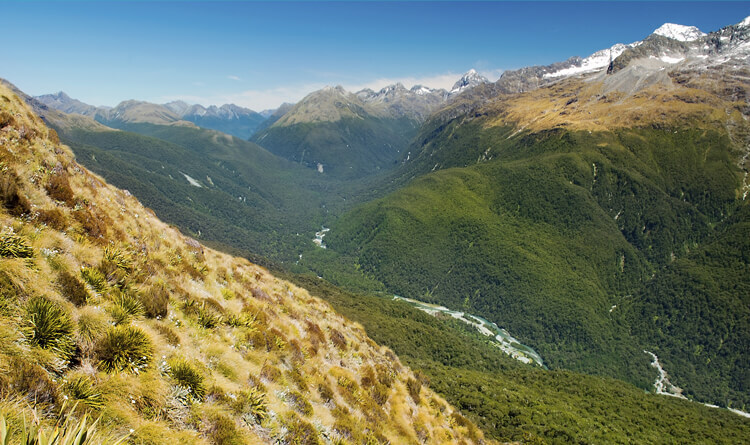 Although New Zealand is an incredibly friendly environment, you will need to be aware of the different customs and social standards that may exist within your new homeland. Do you have a stable income or will you be able to find a job quickly once you arrive? Bank accounts, driving licences, credit cards, do you have them? Are they valid? Do you need to exchange any money or licences to make them valid? How will your family fit into your new life style? Are there ample job and educational opportunities available to them? Where will you live? How much money are you planning on spending on your housing? Do you know where there are nice and not so nice areas?